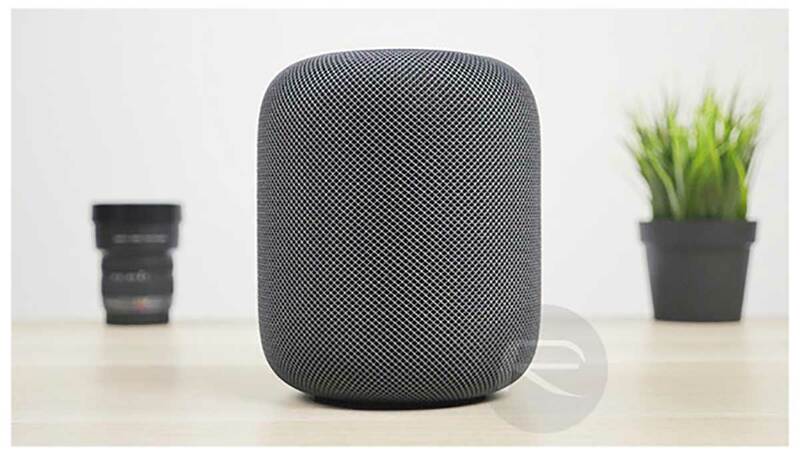 Along with a slew of new software updates including the big one, the maiden release of iOS 12, Apple has today released a new software update for the Siri-powered HomePod, too. HomePod is a relatively immature product line for Apple due to the fact that it’s only been offered for sale in the public domain for the better part of 7-months. However, during that time, Apple has already shown that it’s extremely willing to update the firmware on the device in order to expose new functionality and improve the overall experience. This is actually hardly surprising considering the HomePod acts as the main entertainment experience and control hub for countless homes across the globe. 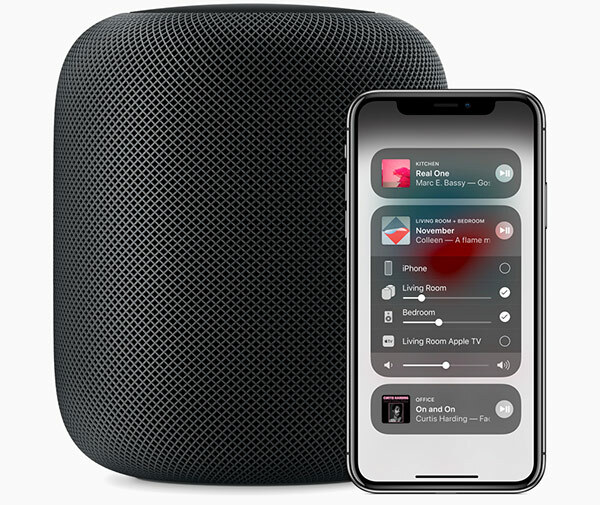 With this release, unlike the HomePod firmware update back in July which took the device to firmware version 11.4.1, Apple is actually exposing a slew of new features and giving HomePod owners a lot more to sink their teeth into. Rather than simply being able to invoke a song, firmware 12.0 means that HomePod will also be able to search for a specific song via provided lyrics. If you don’t know the name of the song but you do know the lyrics, simply give them to HomePod via Siri and you should have yourself a match. As mentioned earlier, HomePod firmware 12.0 also exposes the ability to make and receive telephone calls on HomePod. This can be actioned by simply asking Siri to call a specific Contact or a telephone number. Like being in the car, it’s also possible to quickly move calls from device-to-device with a simple tap on iPhone. Find my iPhone and Siri Shortcuts functionality are also exposed with HomePod 12.0, working in close conjunction with iOS devices running the latest iOS 12 firmware. If you are ready to get 12.0 installed on your HomePod then you can either wait for it to happen automatically or kick the installation off manually via the Home app on your iOS device. You can check out our detailed instructions on how to update HomePod firmware here: How To Update Apple HomePod Software / Firmware To Latest Version.